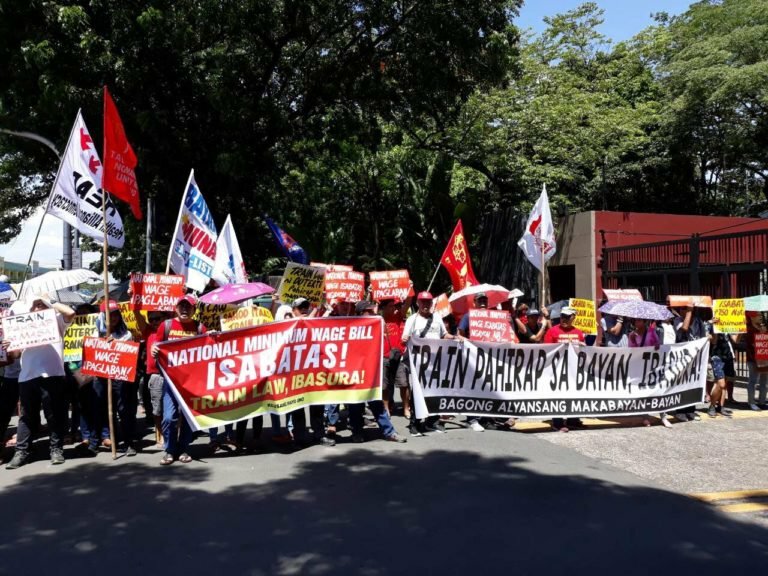 Partido Manggagawa (PM) supports the abolition of regional wage boards and the formation of a wage-fixing mechanism that satisfies the constitutional mandate of granting workers a living wage. 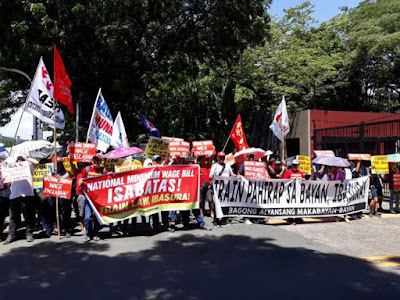 We urged PDigong to certify to Congress the House Bill 7787 filed by the Makabayan bloc as an urgent measure which will pave the way for the realization of his commitment to labor groups in their dialogues to abolish what he termed as “provincial rates” of wages. We also call on all labor groups to close ranks and form a stronger unity that will push for the demand to raise wages and to abolish the regional wage boards by amending RA 6727 or the wage rationalization act of 1989. The continued existence of a mechanism that fixes the minimum wage rates by regions under this law renders futile the demand for higher wages to cope up with the sky-rocketing cost of living today caused by the TRAIN law and global spike in prices of oil products. In the past 3 decades, the most that regional wages board can provide as increase in the minimum wage is less than Php 1000 per month. Finally, we call on all employers to share the wealth that has been created by utilizing labor power of workers in the production of goods and services that they sold in the market. Indeed wage increases would affect profit margins but it will not make employers poor. But on the other hand, a wage increase raises the capacity of workers to uplift their well-being and at the same time raises the demand for the production of goods and services, hence will sustain economic activity and growth. Simply put, increasing wages affects profit in the short term, but sustains the economy that employers profit from in the long term.